Media companies yesterday responded to the arrival back in parliament of the media law reform bill. News Corp Australia said yesterday it welcomed the reintroduction of the bill in parliament and supported its passage, in its entirety. “The existing legislation has become out of date and redundant because of digital disruption, and consequently im­poses uncompetitive restrict­ions on media companies committed to Australia, its communities, and telling Australian stories,” a News Corp Australia spokeswoman said. Ten Network welcomed the re-introduction of the Broadcasting Legislation Amendment (Media Reform) Bill and called on the Parliament to pass the bill as a matter of urgency. Ten Network chief executive officer Paul Anderson said: “The Parliament has a simple choice: get behind the Australian media companies that are investing in local content and local jobs and give us a fair chance to compete, or continue to give our big tech competitors a free ride by strangling local media companies. “The only way to ensure media diversity in Australia is to have strong, viable local media companies and the existing rules are a real threat to that. The foreign-owned tech companies have demonstrated that they are not interested in any meaningful investment in local content or local news, so we need our local voices to remain strong. “We are yet to hear any rational argument in favour of keeping the two-out-of-three rule, which only applies to three offline media platforms and doesn’t even recognise the existence of the internet. It is illogical and antiquated and threatens local diversity by constraining Australian media companies in our efforts to grow and compete,” Anderson said. The WIN Network has also welcomed the reintroduction to parliament of media reform legislation. WIN Network CEO Andrew Lancaster said the legislation was pivotal for ensuring domestic companies could compete on an equal footing with foreign-owned tech companies that are increasingly prevalent in the digital era and it needed to be passed as a matter of urgency. “We are encouraged that the government understands the challenges faced by all Australian media, and regional media in particular, in this digital age,” he said. Prime Media Group called upon all Federal members and senators to support the government’s media reform bill. 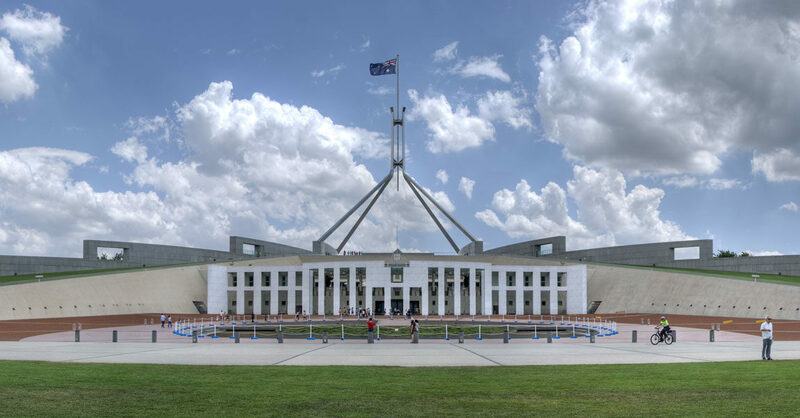 Chairman of Prime Media Group John Hartigan said: “We have spent a number of years detailing and explaining the significant structural challenges faced by the regional television industry to many Federal members and senators. We hope that the time has come when they will finally take action.